Family involvement creates a positive experience for all students. Make a difference at Cornell and in the lives of others with your support and engagement. Family philanthropy and engagement is your opportunity to partner with Cornell. 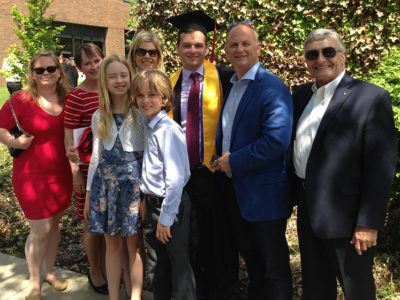 Joining the Cornell Family Fellows Program or the Cornell Parents Committee are two ways you can support the university, engage with your child’s education, and help create excellence for all students. With a gift of $10,000 or more each year, you join the Cornell Family Fellows and invest further in Cornell. 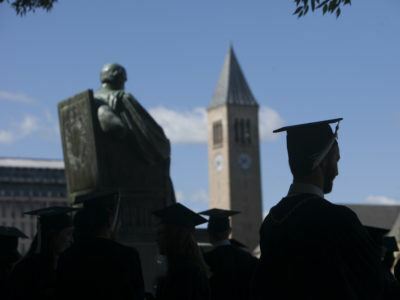 For a weekend each spring, Cornell Family Fellows are invited to Ithaca for a special program to enjoy our beautiful campus, interact with university leaders, faculty, and staff, and get to know other parents. Family Fellows are also invited to smaller regional events and to webinars hosted by campus leaders. Do you enjoy volunteering for education? Cornell Family Fellows members may also join the Cornell Parents Committee and serve as ambassadors for the university. The committee meets twice a year to deepen their connections to Cornell and plan volunteer activities that benefit other parents and their students. Family involvement supports successful students and is a powerful part of the community. Parents build lifelong relationships with Cornell! 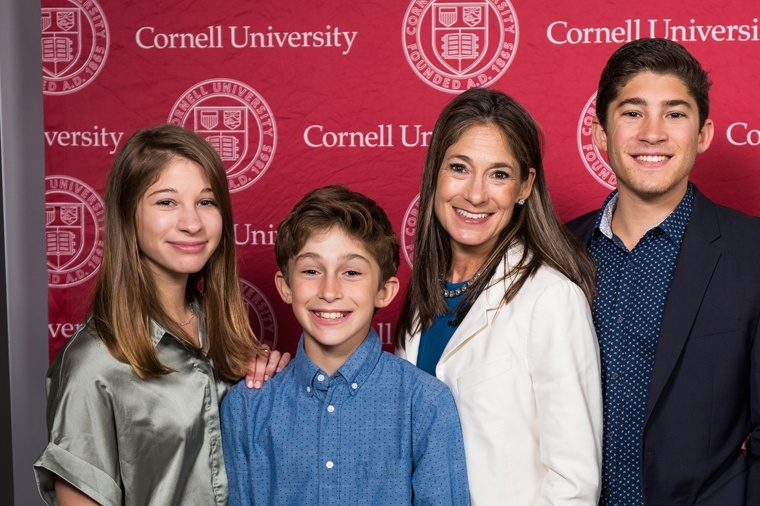 With an annual gift of $10,000 or more, you join the Cornell Family Fellows, a chance to invest in the university while your child is immersed in the Cornell experience.